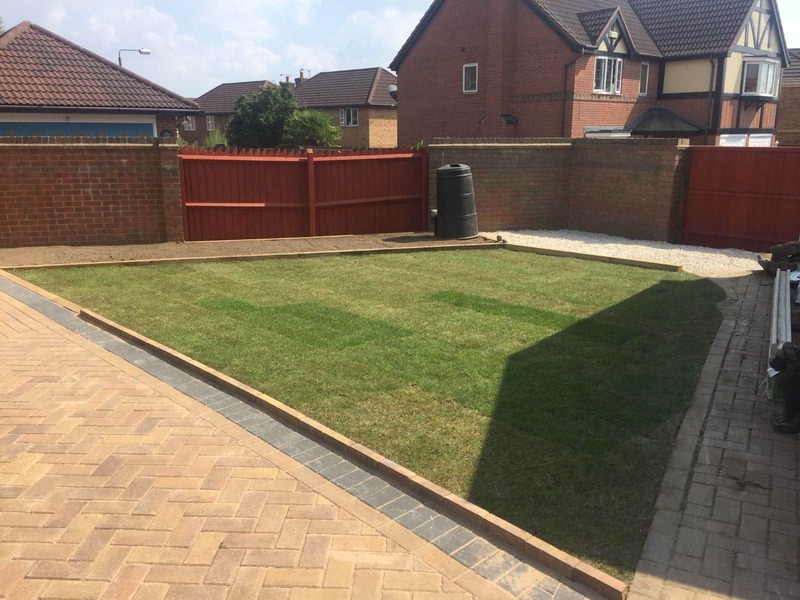 At Oakleigh Driveways we have all the experience, knowledge and tools to provide you with an expert landscaping service. 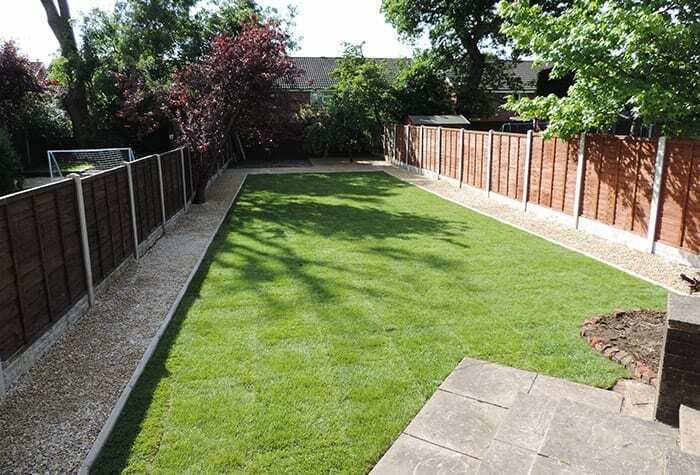 We have over 25 years experience as garden landscapers and can deal with all outside aspects of your property from drives and driveways through to patios and hard garden landscaping. 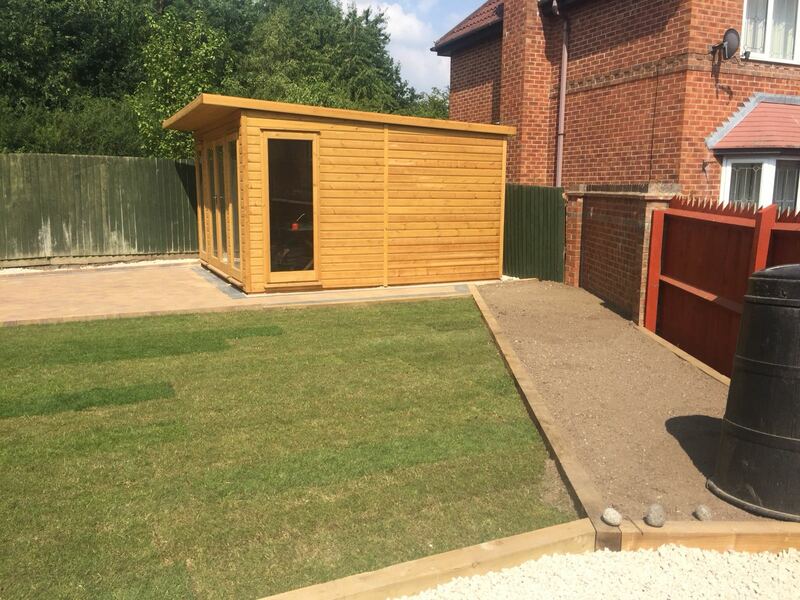 We cover the whole of the Derby and the East Midlands and offer a complete bespoke garden landscaping service. 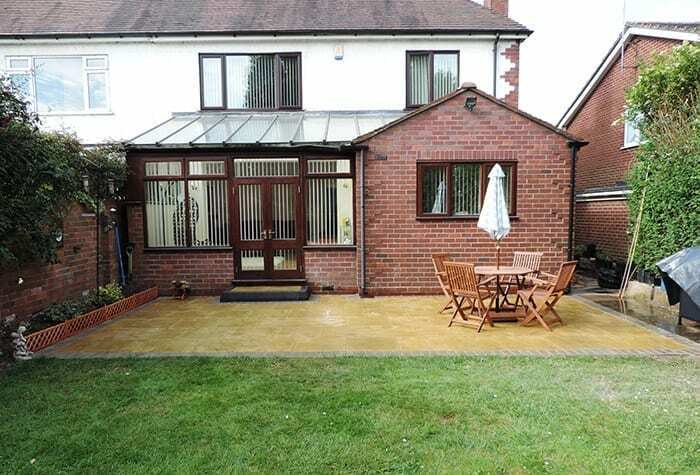 Whether you need new turf, brickwork, a wall, garden steps or a new patio, Oakleigh Driveways can help.